ANH Luke Macros - new ref pics at officialpix! 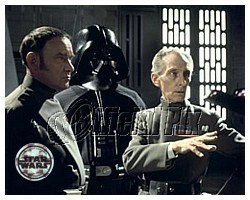 Discussion in 'Star Wars Costumes and Props' started by lonepigeon, Jun 5, 2006. Official Pix just added a bunch of new photos to their website. This is definitely the best chance for reference on the stunt prop. So who wants to order and do high res scans? Well I ordered SW-2044, should be good reference for the lens backplate. The problem is I don't have a scanner yet , to bad there isn't a place where members can upload and share these high res pics amongst themselves. 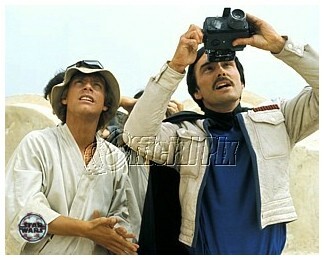 Great reference for the Luke ROTJ V2..
Actually, all of those pictures are of the Â“stuntÂ”, even SW-2049.